An Ecclesial Earthquake in San Francisco – Bravo Rome! “Depending on how one looks at things, this Friday morning brings either the most courageously bold — or stunningly brazen — American appointment in the seven-year reign of Pope Benedict XVI. 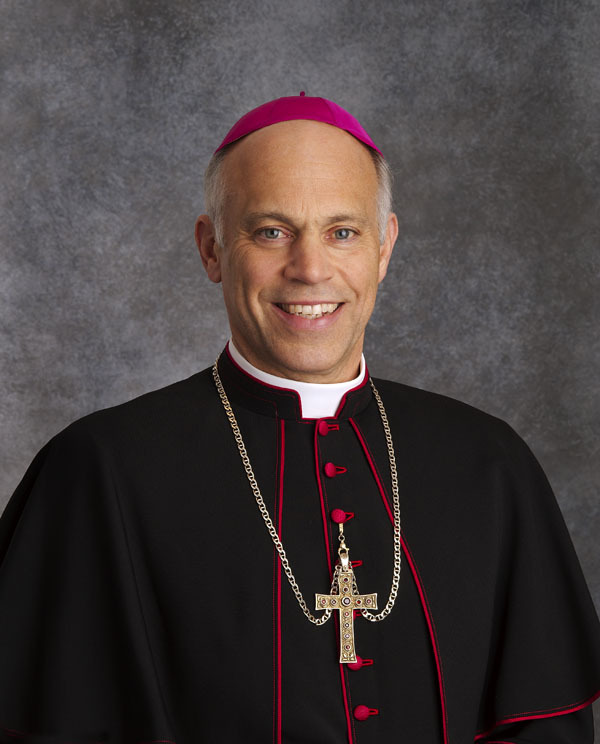 “For the better part of the last four months, the machinery of the archdiocese that — at least, under normal circumstances — many US bishops consider the nation’s most daunting assignment has quietly prepared its 450,000 members for a transition at the top. Yet while the pontiff’s selection of the ninth archbishop of San Francisco had almost universally been expected by late June, an apparent delay was explained by credible reports of a backroom Roman “fight” over the state and direction of the famously progressive local church. “Now, finally, the dust has cleared… and even for a city well-accustomed to seismic activity, the ecclesial Richter Scale both by the Bay and well beyond is about to record a right whopper. For the whole article, read HERE. 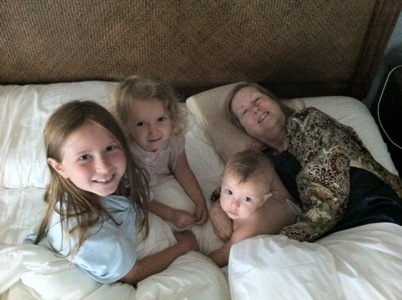 Today we woke up with three of grandkids jumping into our bed. Danny less than a year old. 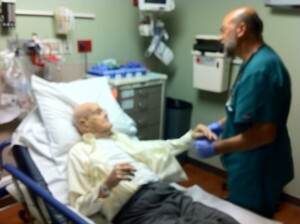 Then the phone rang and next thing I was taking my 93-year old dad to the doctor’s with pneumonia. He and mom will celebrate their 73rd wedding anniversary in September. Had to hurry my dad to the hospital. In triage now. They are trying to get his oxygen level up. Evening Update: Dad is stable and with intravenous fluids and antibiotic and oxygen in his nose he is hanging in there. This is God’s plan for the family. We take care of each other. They were great parents and now I get to honor them and return the kindness. “My son, take care of your father when he is old; grieve him not as long as he lives. Even if his mind fail, be considerate with him; revile him not in the fullness of your strength. For kindness to a father will not be forgotten, it will serve as a sin offering—it will take lasting root.” (Sirach 3:12-14). Fr. Pavone, Teresa Tomeo & Steve Ray Invite You to Join Priests for Life in Rome for the “Year of Faith” at the Invitation of the Vatican!